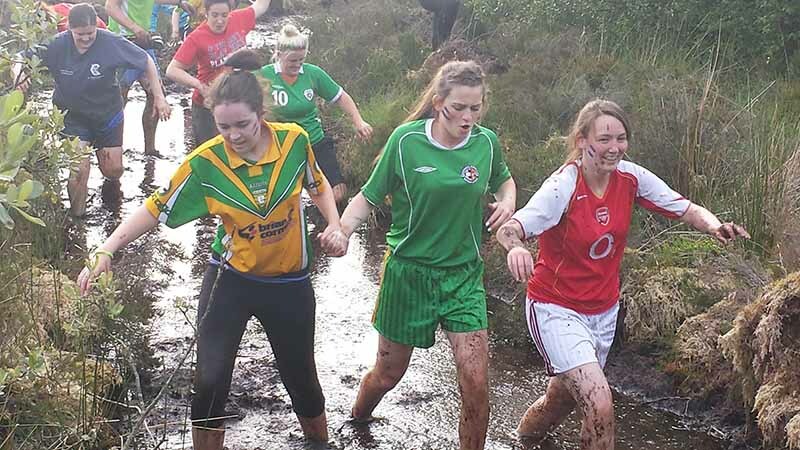 THE ULTIMATE PLACE TO TEST YOURSELF IN DONEGAL! 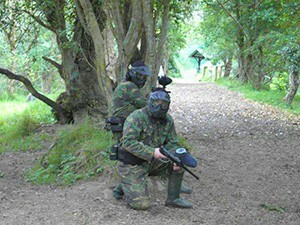 Paintball, Raft Building or our Mud Runs will make for a great day out and really get your adrenaline pumping. 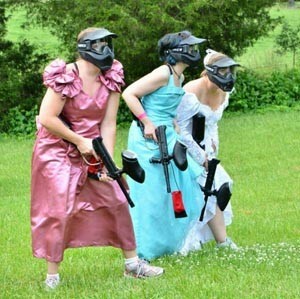 No matter what the fitness or the occasion, at Extreme Adventure we will make sure you enjoy every minute. 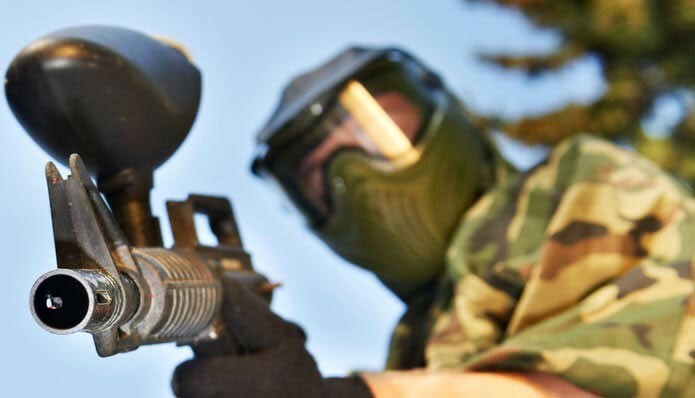 Paintballing at Extreme Adventure Letterkenny is what we do best. 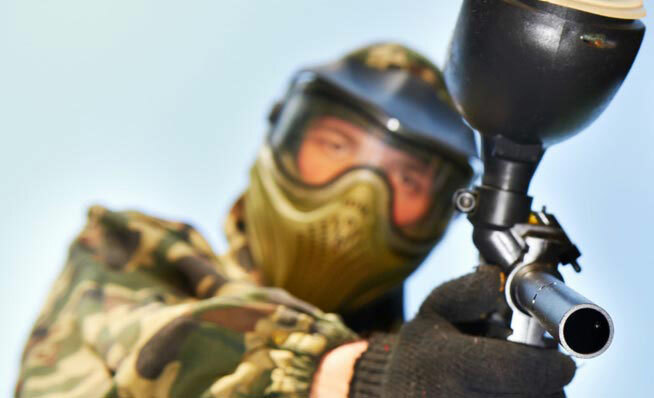 Enjoy an action packed time of organised games in 4 varied zones. 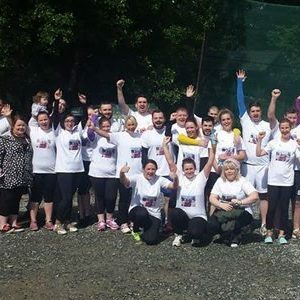 Stag & Hen parties love a trip to Extreme Adventure Letterkenny. We have loads of things to get the weekend off to a great start. 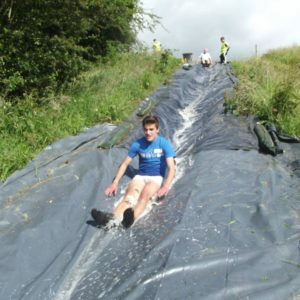 What a challenge awaits all you adrenaline junkies at Extreme Adventure. This will be the best craic you will have when in Letterkenny. 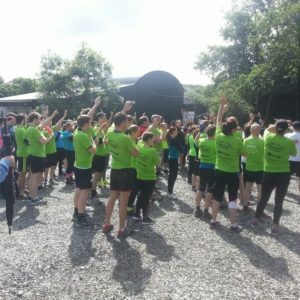 Experience a Team Building day out at Extreme Adventure that will get your employees motivated, educated & smiling all in the one go! 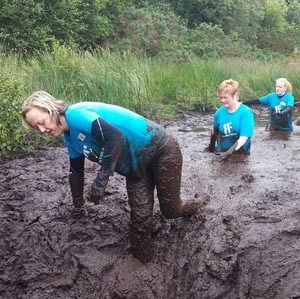 ARE YOU UP FOR THE MUDDIEST MUD RUN CHALLENGE AROUND? 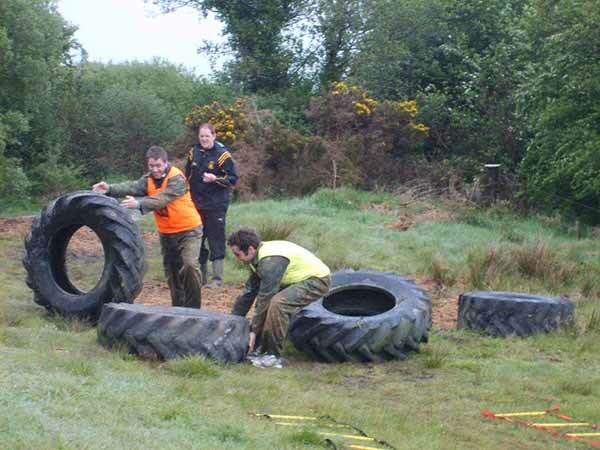 This could be one of the craziest but fun things you will do in Letterkenny! See some of our action heroes take up the challenge across the various activities we have on offer. View a selection of images along with some event videos below. WELL THEN, ARE YOU UP FOR IT? 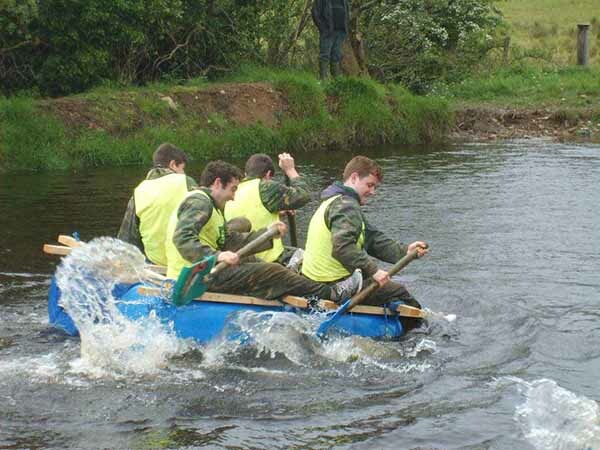 Extreme Adventure in Letterkenny is THE ultimate place to test yourself in Donegal. 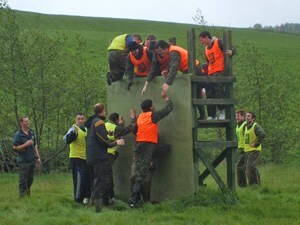 Paintball, Raft Building or our Mud Runs will make for a great day out and really get your adrenaline pumping. 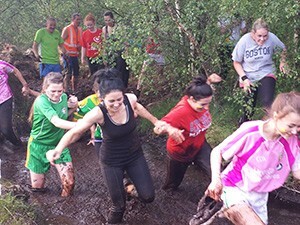 No matter what the fitness or the occasion, Extreme Adventure we will make sure you enjoy every minute. Copyright © 2017 Extreme Adventure. All rights reserved.